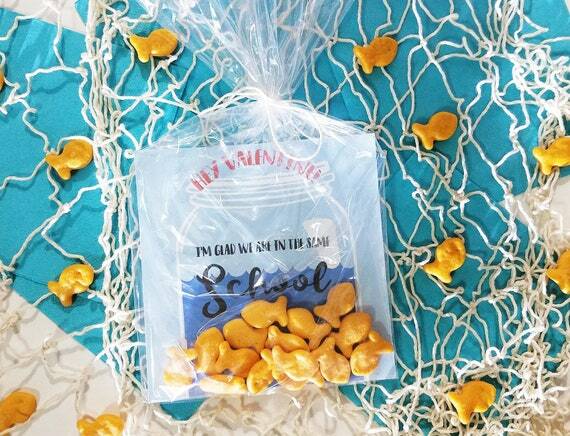 How cute is this fish bowl valentine?!? The best part is that you can print them at home and as many as you need. Items will be available from your Purchases page immediately after payment confirmation. Have access instantly and print as many as you would like.